Electronic Invoicing- Yes We Can! HomeBlogUncategorizedElectronic Invoicing- Yes We Can! There are many things that companies of all shapes and sizes share. Invoices are one of them. I have talked about the amount of folks who have not yet automated their travel and expense management, and invoicing is no different. In the end it comes down to “WHY”. Why automate your invoice process? The driving factor is money. 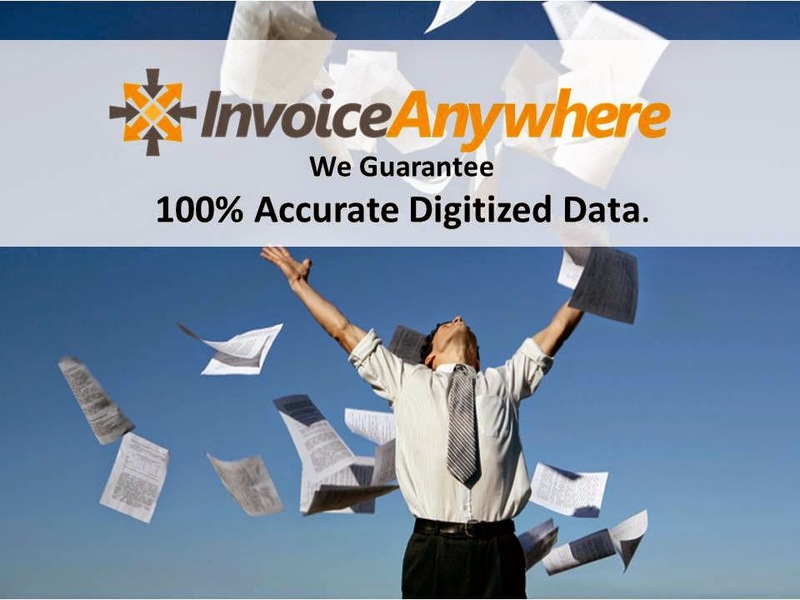 The simple fact is that your company can save 50-80% of invoicing costs by automating with InvoiceAnywhere. · Complete management from receipt of invoices to payment. · Automated supplier specific approval process.